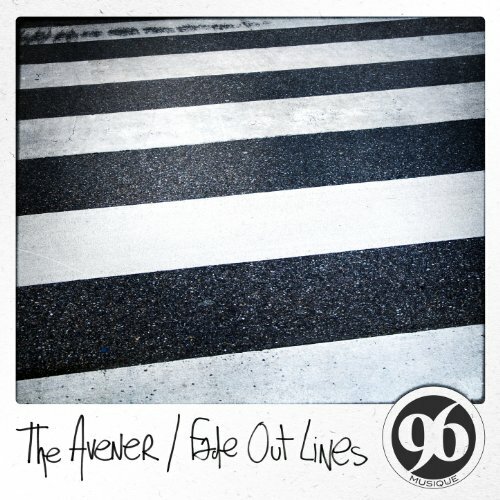 The Avener, "Fade Out Lines"
April 22 @ 6:43 p.m.
April 17 @ 8:29 a.m.
April 10 @ 6:12 p.m.
April 5 @ 6:57 a.m.
March 28 @ 1:21 p.m. It is definitely a chill out rhythm . I always need more of that .